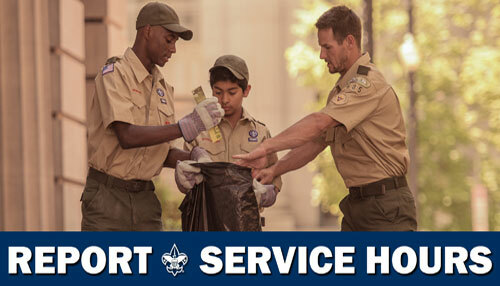 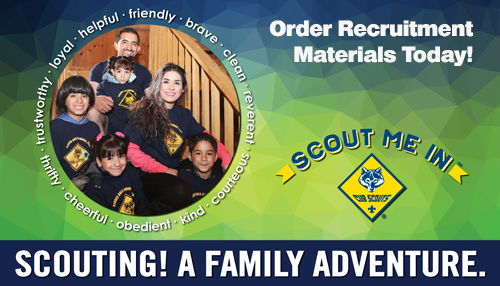 The Boy Scouts of America (BSA) is the national organization that oversees Scouting activities throughout the country. 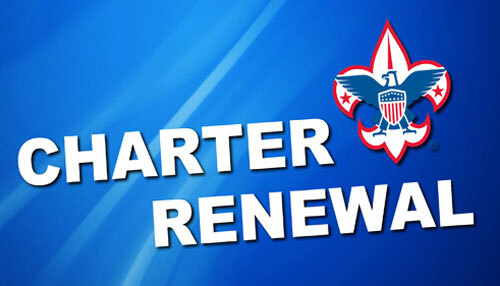 The BSA is separated into four regions: Western, Central, Southern and Northeast. 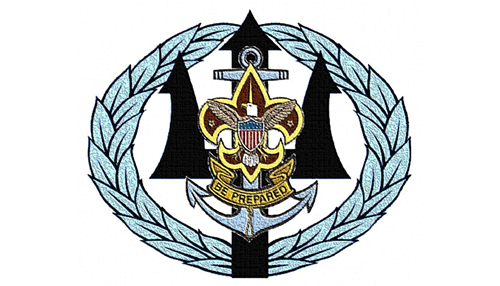 The organization is organized in descending order according to councils, districts and troops. 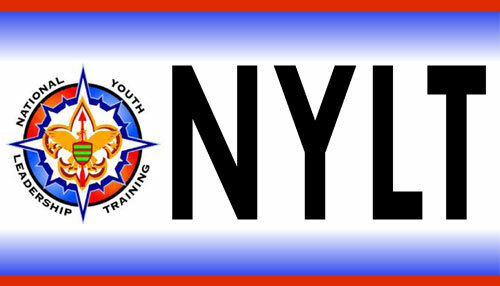 Think of the organization like a map of the U.S. 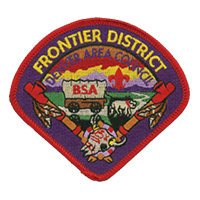 The country represents the national BSA. 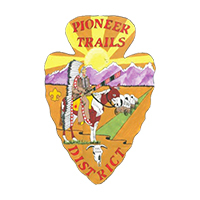 The states are the councils, the cities or counties are the districts and specific neighborhoods represent specific troops. 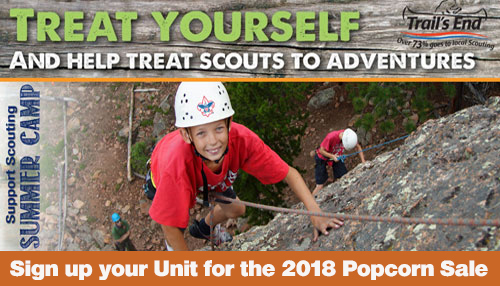 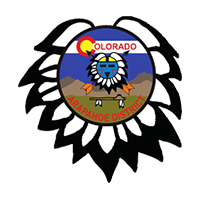 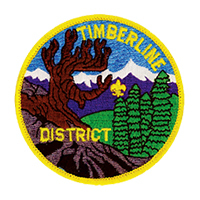 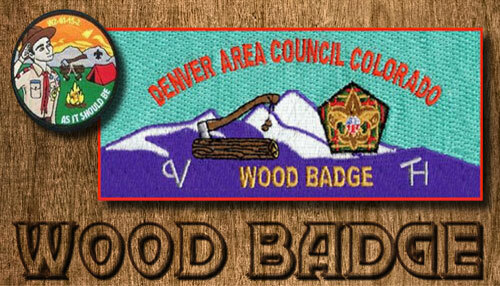 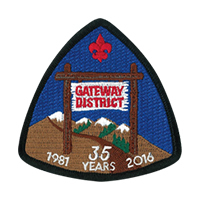 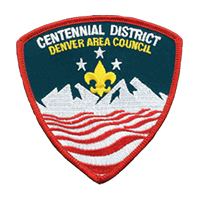 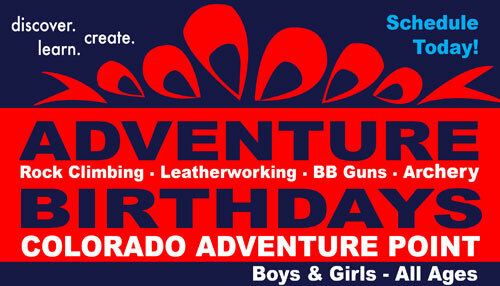 The Denver Boy Scouts, also known as the Denver Area Council, serves the Denver metro area and includes ten counties. 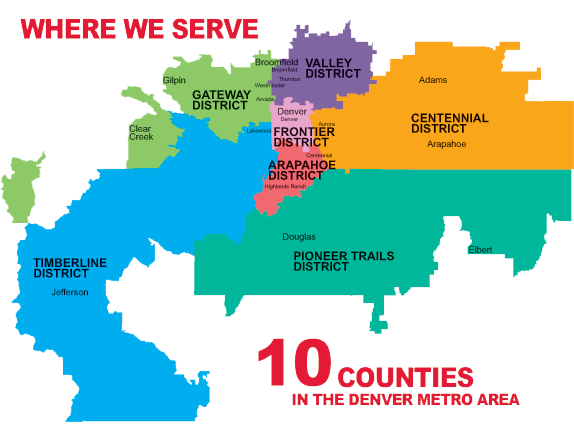 The following map highlights the counties that we serve. 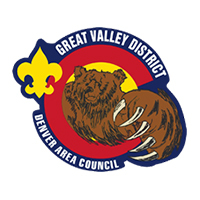 To contact an Executive Staff member for your district, please go to our Company Directory.